Health centers have many of the same challenges as physician practices particularly when it comes to increasing patient volume. Case in point, Ovid Community Health. Finger Lakes Community Health opened two new health centers and expanded two more over a two year period. Of course, each community posed unique challenges. In Ovid where the community seemed to embrace the opening of a new health facility as evidenced by record numbers at our open house, patient volume rose slowly. That’s when the Marketing Collaborative and the team at FLCH developed a plan to increase awareness for their new physician, Dr. Elizabeth Bogel Ryan, who was returning to the community to build her practice. (1) Community based advertising and public relations. Newspapers and radio stations in the area were typically where the community kept abreast of new services. 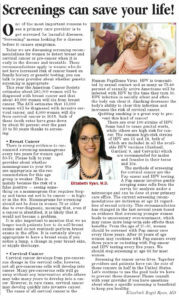 The Finger Lakes Times wrote a feature article about Dr. Liz and she authored articles on important health topics. (2) Referral and grass roots marketing. Reaching out to businesses, health care services, churches, and the local school district where our physician became the Medical Director, were keys to success. Dr. Liz and others spoke at and engaged with the community to encourage patients to seek out services at Ovid Community Health. 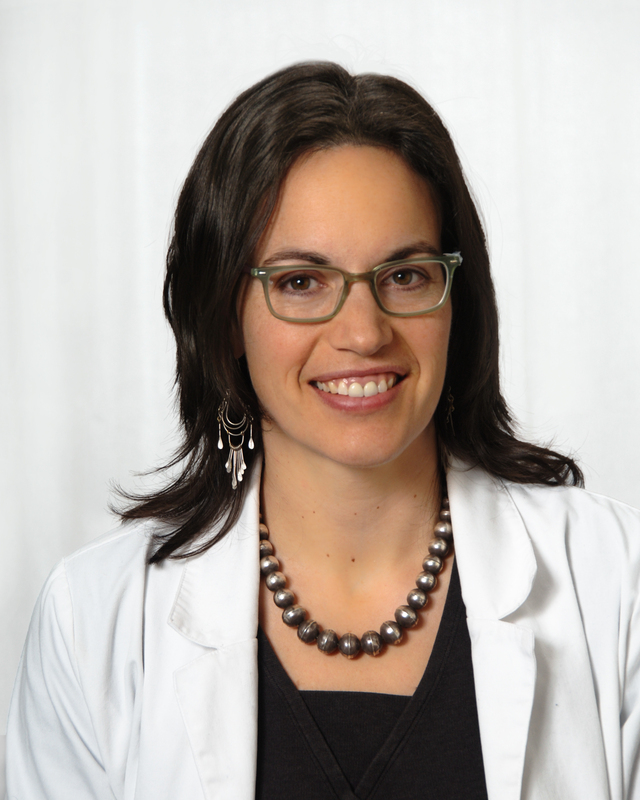 Dr. Sarah Marques, needed to increase her patient base. Parents choose their pediatricians based on referrals from other parents and OBs, but this is often not enough to build a practice quickly. In addition, credentials for pediatricians are often table stakes making a personal connection very important. After I interviewed Dr. Marques, we focused on her unique qualifications as a physician and a mother in her communications program. 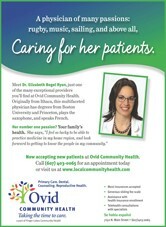 In addition to print advertising, we did outreach to OB/GYNs with direct mail and phone follow-up.